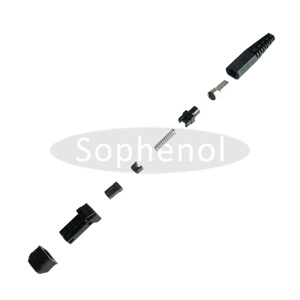 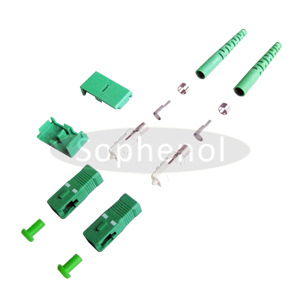 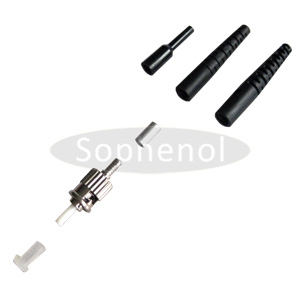 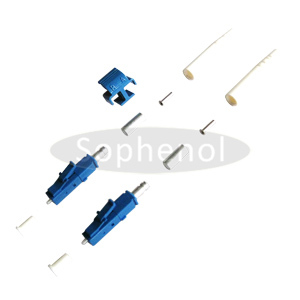 Sophenol supply various kinds of Singlemode and Multimode fiber optic connectors for ST, SC, FC, LC, and MTRJ applications. 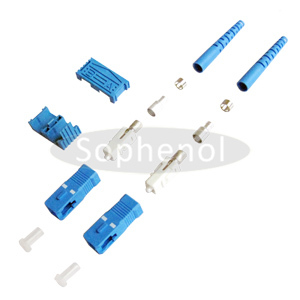 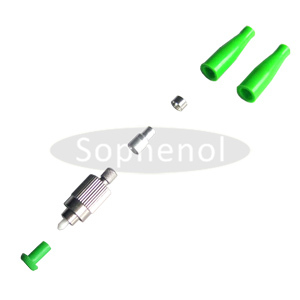 Each fiber optic connector is functionally tested before shipping and is covered by a lifetime warranty.Sophenol supply various kinds of options, including simplex, duplex, multimode, singlemode, and 3mm, 2mm, or 900µm boot sizes. 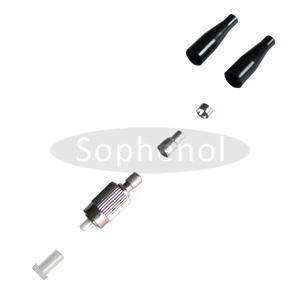 fiber optic connectors for ST, SC, FC, LC, and MTRJ applications. 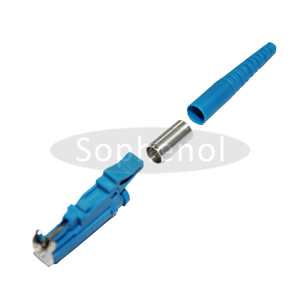 Each fiber optic connector is functionally tested before shipping.